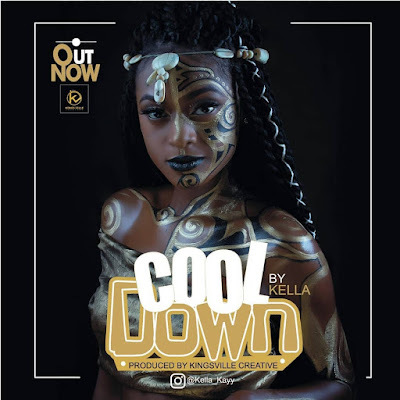 So it was Kella's birthday and the pretty Port harcourt based Talented songbird finally dropped the much anticipated hit single, COOL DOWN. 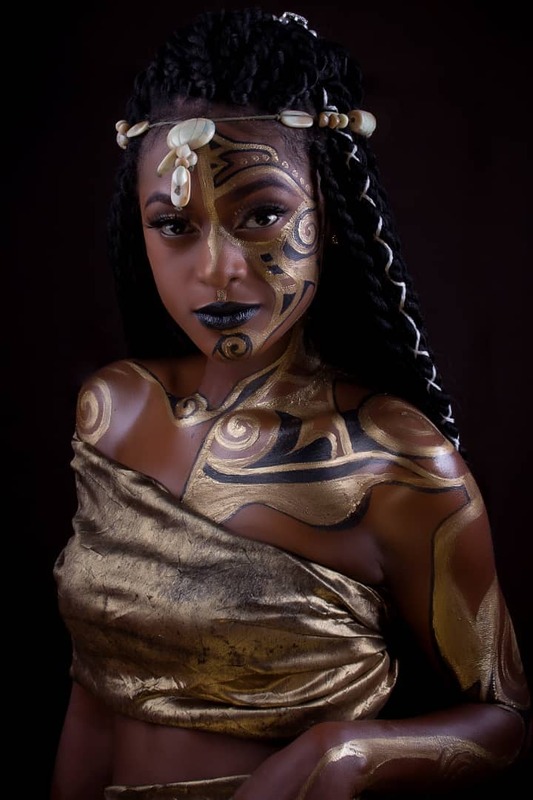 The song is a mid tempo urban afro pop sound with a feel of afro beat that would definitely blow your mind. Kella definitely killed this song as its quite different from her usual style, this goes to show how versatile and talented the pretty songstress is! The song was produced by the versatile Kingsville Creative. This brand new hot smoking hit sound Should definitely be on your playlist. Please download,share and drop your comments.